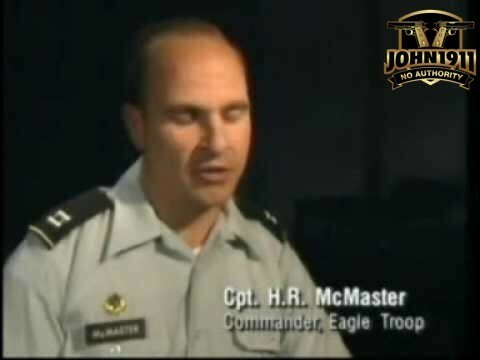 McMaster is considered one of the brightest military thinkers on active duty. His career even going back to the first Gulf War is infamous. 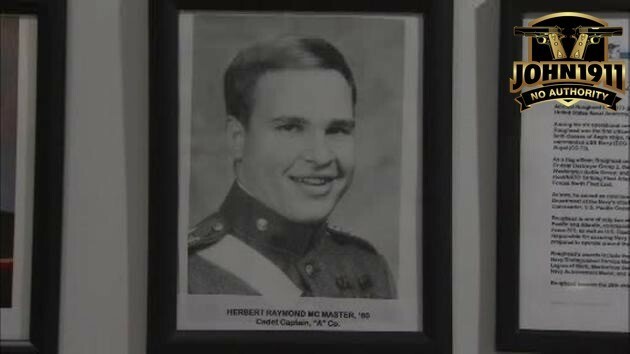 Herbert Raymond McMaster as a cadet. Note, many of you are familiar with his exploits at the Battle of 73 Easting. Cant. 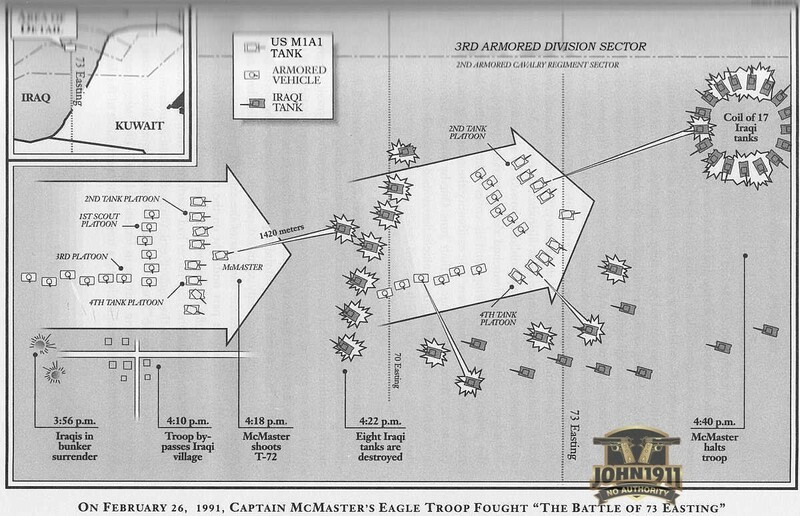 HR McMaster recounts the battle of 73 Easting for a cable TV show. I have personally followed his career since he was a Captain. 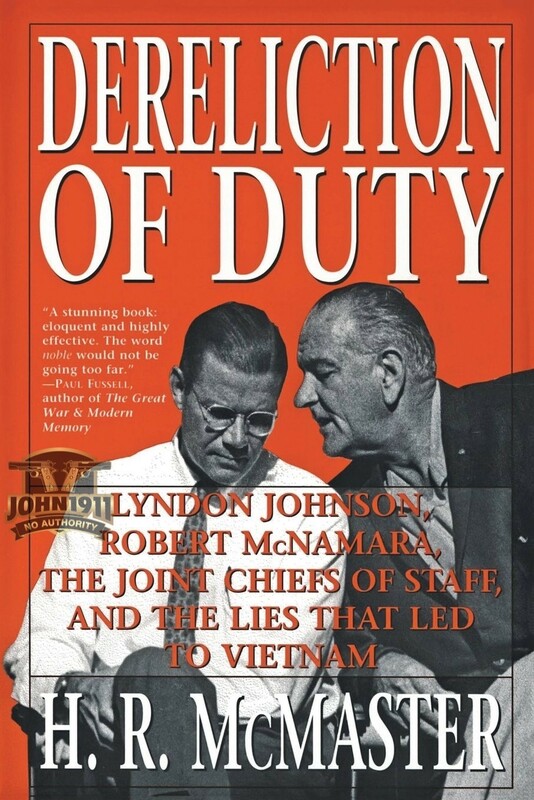 The work he advocated doing in post 2003 Iraq should have been well heeded by then Gen. Casey and SECDEF RUMSFIELD. 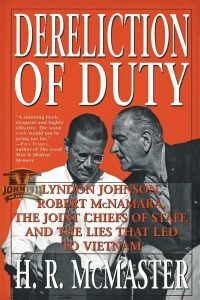 His academic writings are considered must reads by today’s military academies. Worldwide. And I have complete confidence in his judgement and intellect. So…what is really going on at the NSC? IMO…Trump is being intellectually honest and politically faithful. He ran on a promise to objectively re-evaluate the USA’s role in what is known as the post WWII, “PAX AMERICANA”. What does that mean? It means testing old assumptions and seeing if they still hold true. It means moving politics from the front-end of military action and putting it where it belongs; the back-end: all wars must have defined political ends and not be open-ended entangling alliances. 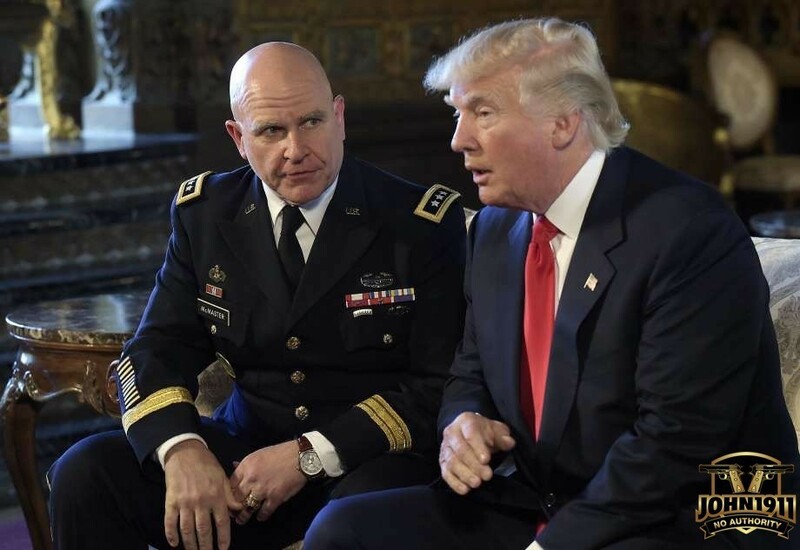 McMaster Dereliction of duty. A famous work. Wars and alliances without defined political and military goals invite abuse by our friends and encroachment by our enemies. Both very, very bad things. As for HR himself? I’m glad to see this happen for him and can’t help but feel this is the universe righting a small wrong. 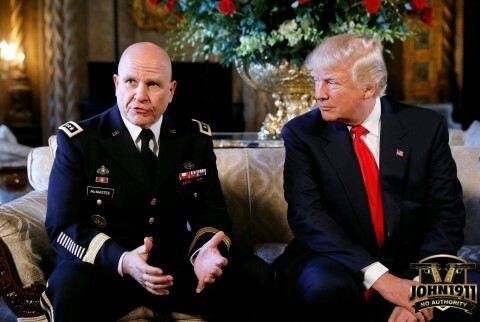 You see, Lt. Gen. McMaster; I have been told, was not up for a 4th star and faced mandatory inactive status soon. That was a huge mistake on DC’s part. America needs some post 9-11, 21st century analysis much like we did post Vietnam. And this time, history has selected the right man for the job. Forget whatever you hear from the mean (not a typo) stream, political media on this. McMaster is a game-winning, World Series grand-slam.